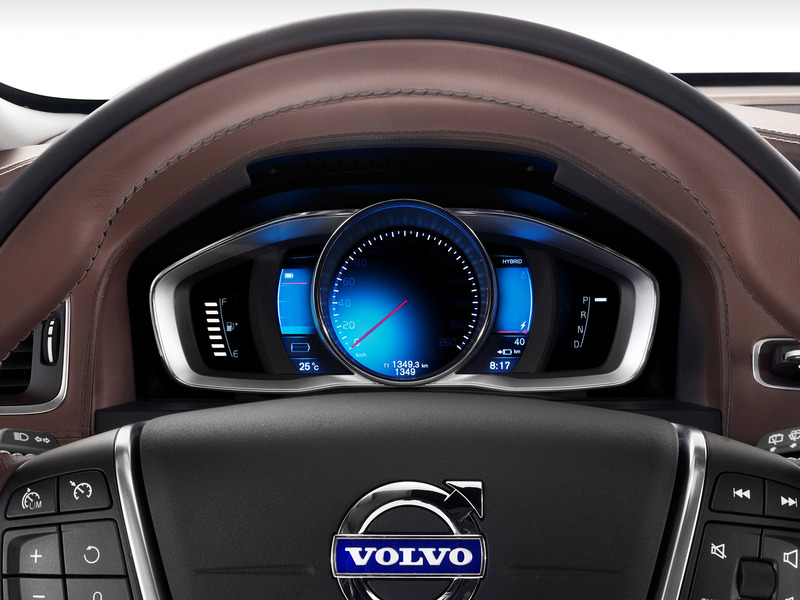 Volvo S60L PPHEV Concept is to debut at the 2014 Beijing International Auto Show. 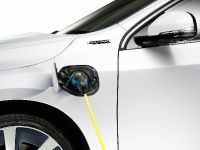 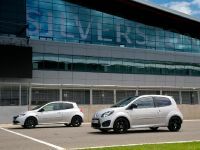 PPHEV stands for Petrol Plug-in Hybrid Electric Vehicle, which means that an electric car, hybrid car and high-performance car are all rolled into one. 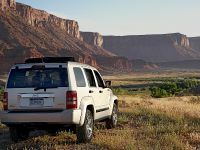 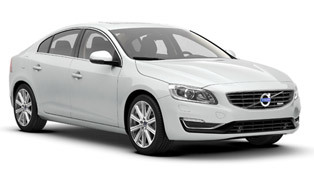 This offers the driver an excellent combination of dynamic driving pleasure and great fuel economy. 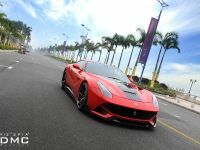 The production version of the model is planned to be launched in China early 2015 and will be built locally. 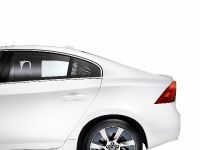 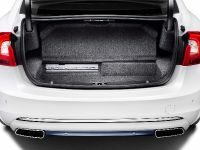 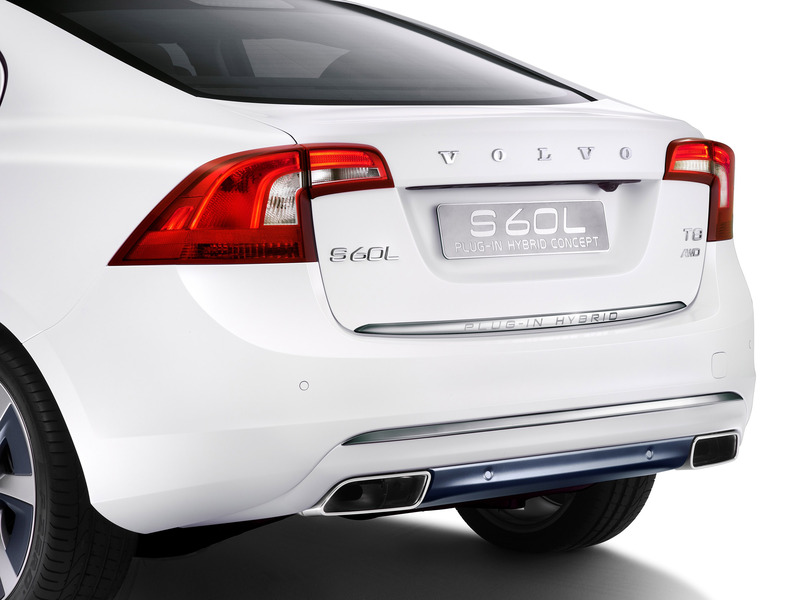 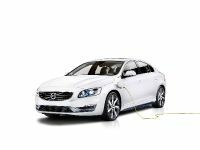 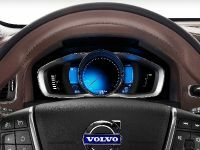 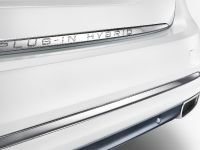 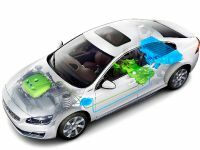 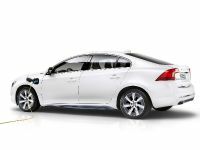 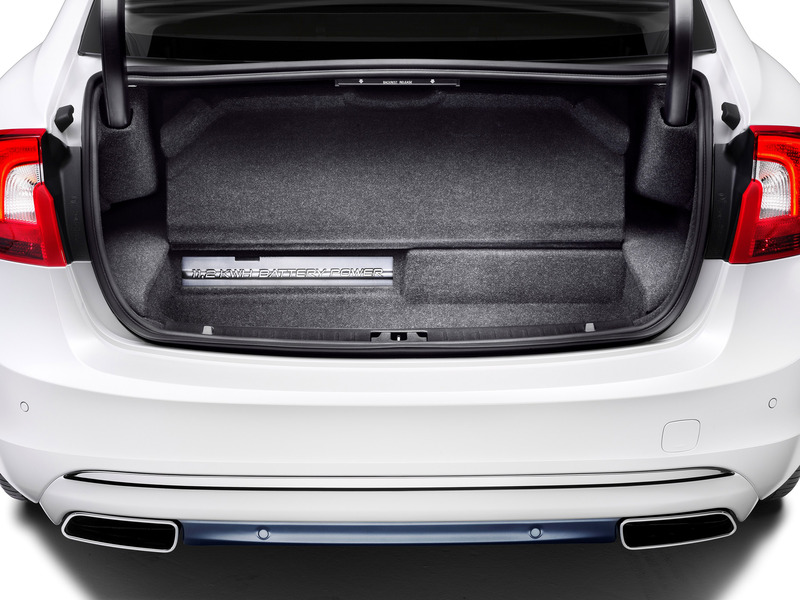 S60L PPHEV features the same electrification technology as the Volvo V60 Plug-in Hybrid. 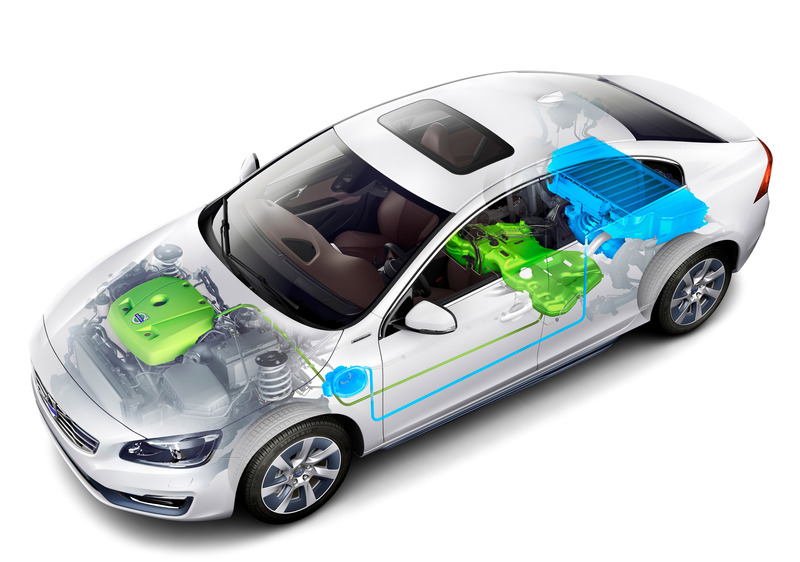 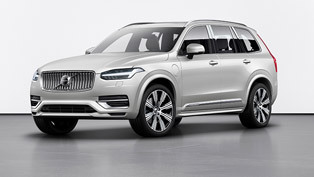 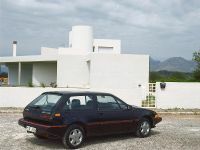 The latter was world's first diesel plug-in hybrid. 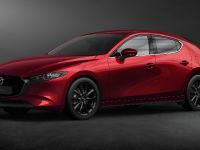 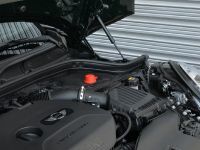 In the new concept, however, the diesel engine has been replaced with a two-litre four-cylinder petrol turbo unit from the Drive-E engine family. 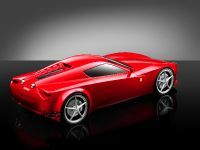 It produces 238 hp (175 kW) and 350 Nm (258 lb-ft) of torque. 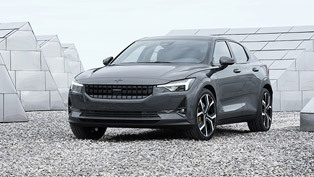 Other key components in the powertrain are the crankshaft-driven ISG (Integrated Starter Generator) between the engine and the 8-speed automatic gearbox and the 68 hp electric motor powered by a 11.2 kWh lithium-ion battery pack. 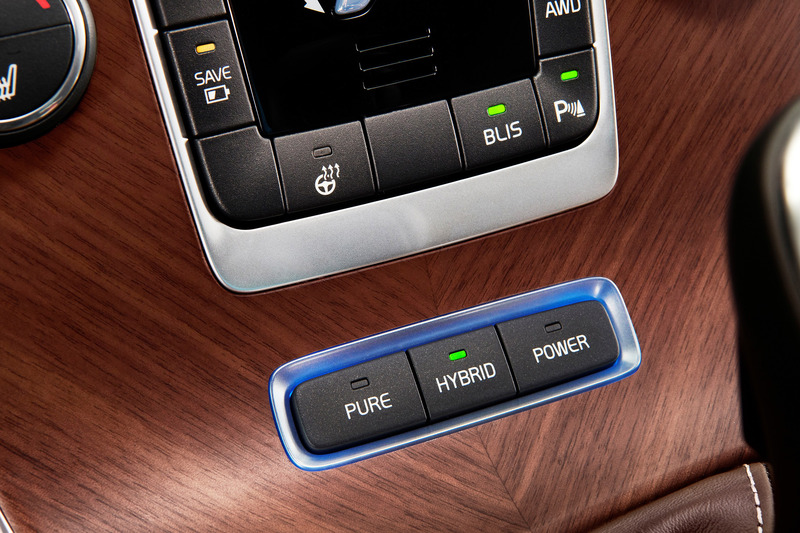 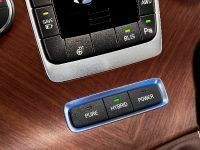 There are three driving modes: Pure, Hybrid or Power. 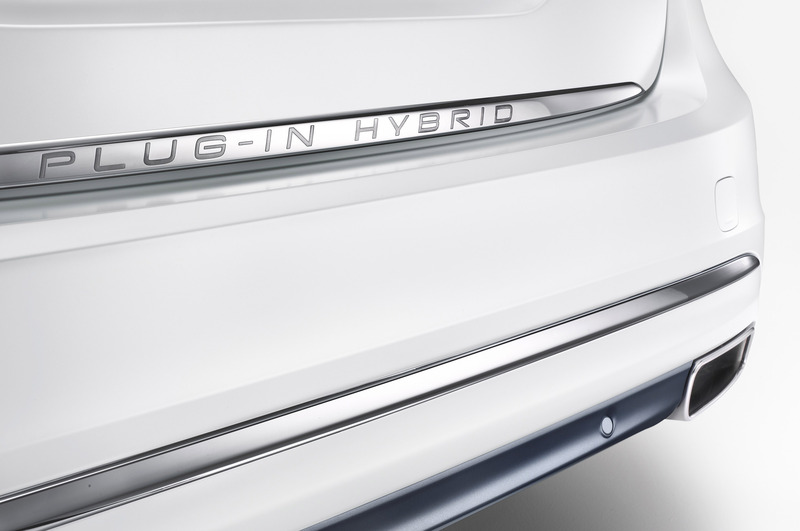 In the default hybrid mode, the CO2 emissions are rated at 50 g/km, while the fuel consumption is just 2.0l/100 km. 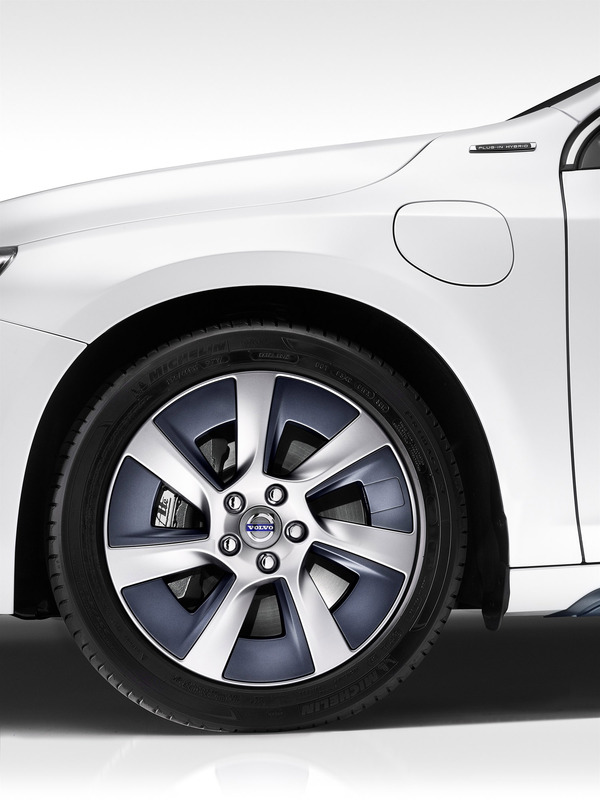 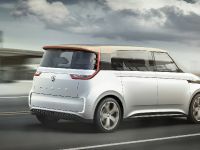 The all-electric range is 50 km. 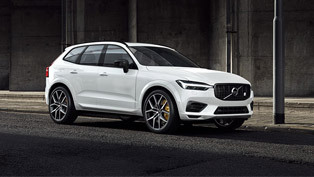 When both petrol turbo engine and electric motor are used together, they deliver 238+68 horsepower, 350+200 Nm of torque, and 0-100 km/h acceleration in 5.5 seconds. S60L PPHEV Concept Car is painted in a matt white crystal pearl colour. 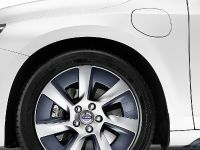 Accents include contrasting black or blue details on the lower body and the seven-spoke wheels. 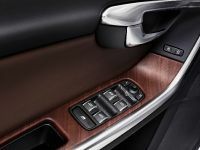 Inside, the interior features hazel-brown leather with contrasting stitching on the seats, steering wheel, instrument panel and door panels. 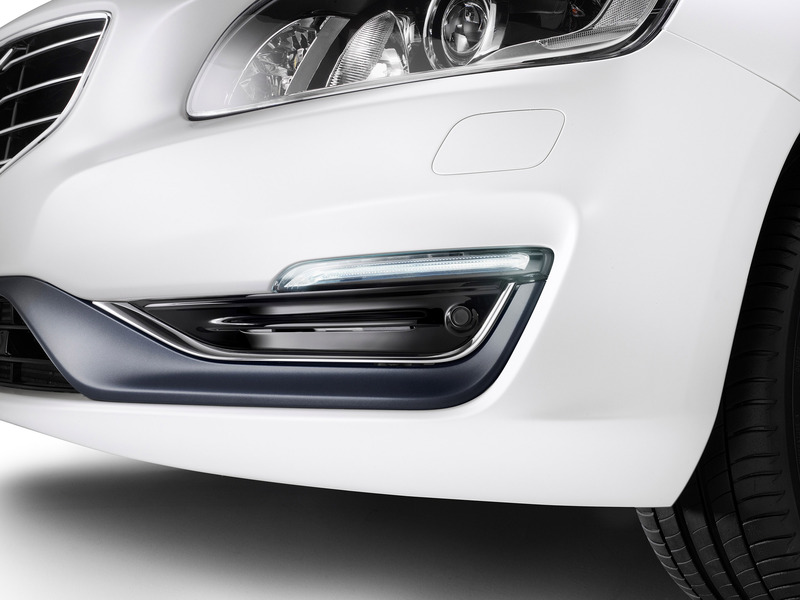 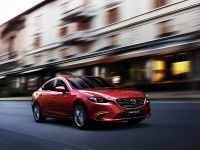 Additional chrome detailing and a blond colour theme above the belt line contribute to the luxurious in-car experience.